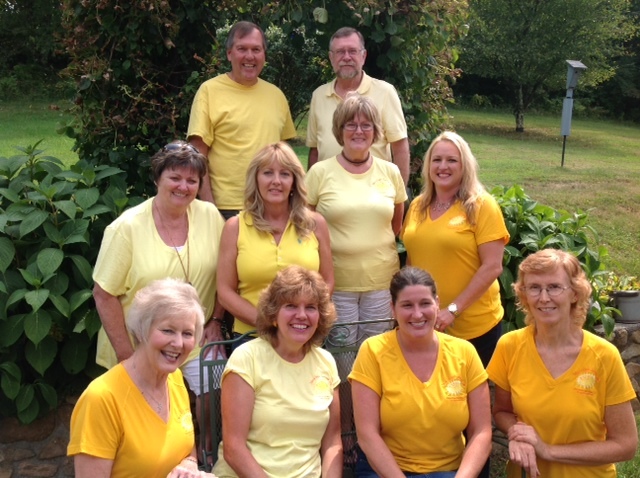 A Botetourt Business That Conducts "Odd Tasks" . . . Just Ask! Meet Lee Minnix. 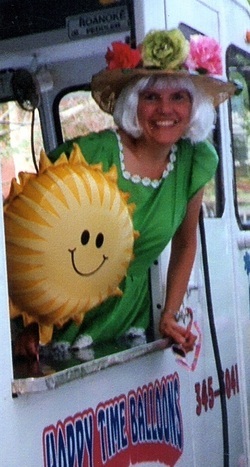 She's the Original Sunshine Girl and owner of Sunshine Services in Botetourt County, Virginia. 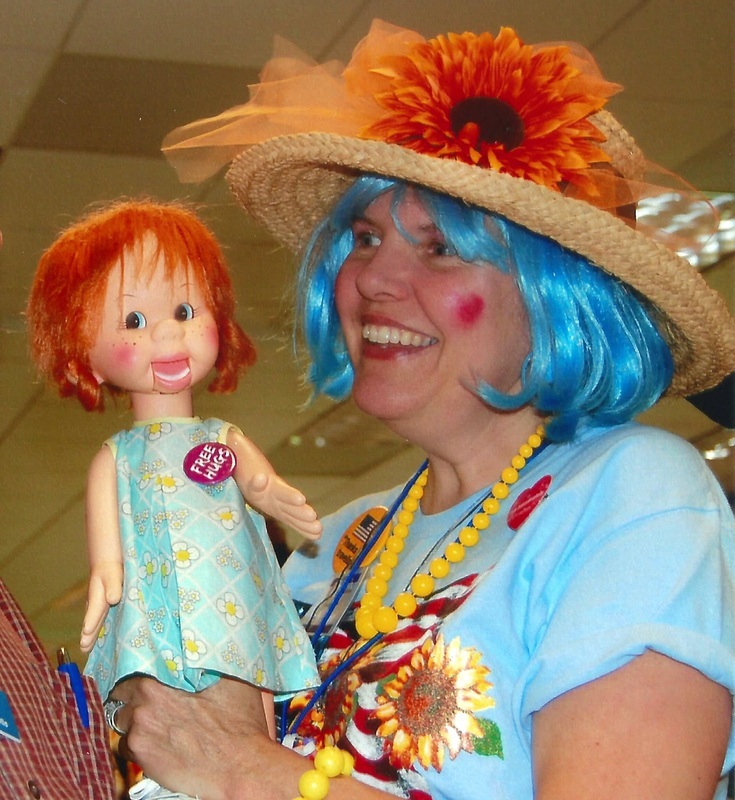 She and her smiling Sunshine staff offer a variety of business services that conducts odd tasks. Have an odd task? . . . just ask! Everyone needs a helping hand sometimes! Just a promise to leave every customer with Sunshine and Smiles. Just ask! 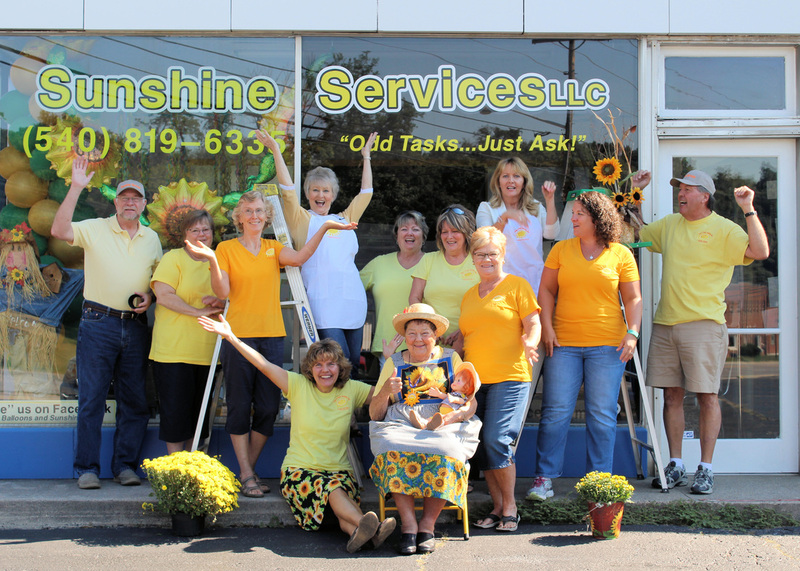 Nothing is too out-of-the-ordinary for Sunshine Services!